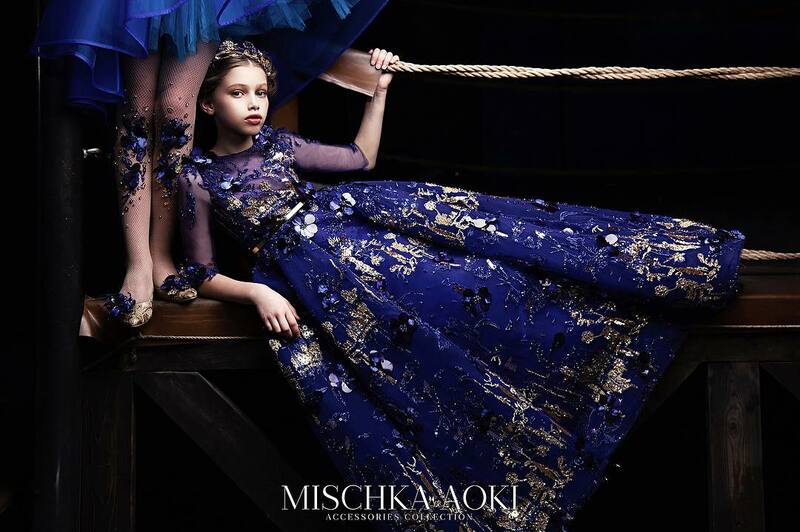 Adding a healthy dose of fun to timeless classics, Simonetta brings a childlike twist to extravagant Italian style. 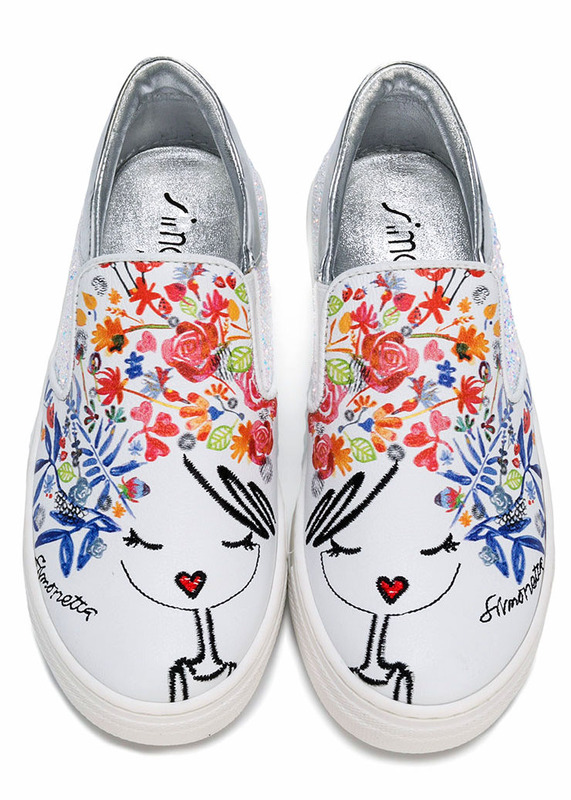 Cartoon-inspired graphics and painterly prints typify the label's aesthetic, with lots of candy-shop colours for extra vibrancy. 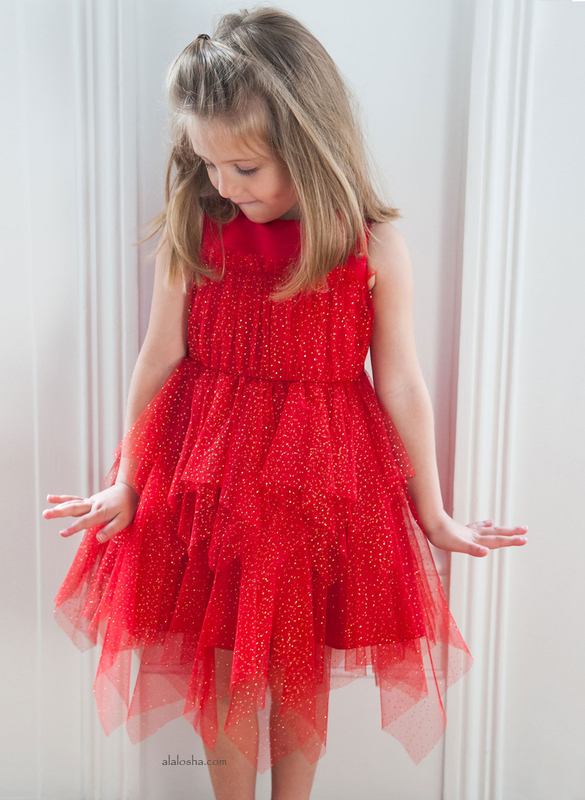 The Simonetta kidswear edit features playful shapes and quirky details that are birthday party-ready. 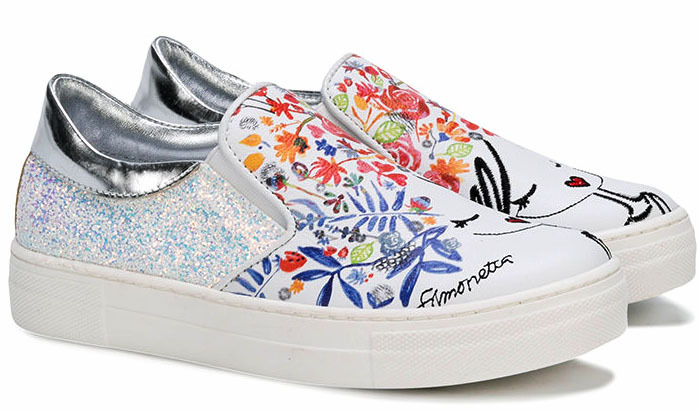 White calf leather sketch print sneakers from Simonetta featuring a round toe, a slip-on style, a branded insole and a white rubber sole. White cotton round face shoulder bag from Simonetta.